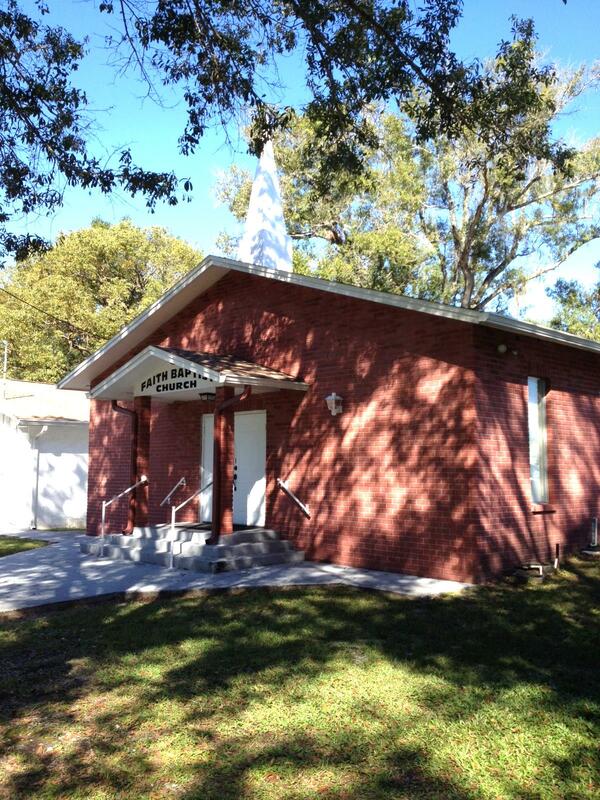 ​Thanks for "visiting" Faith Baptist Church in Tampa here on the web! Consider this our hearty invitation for you to come and join us for any of our Services or Events. We're an established, local church family in the community, committed to pointing people toward a personal relationship with God and the grace to be found in Christ. We do this through the study and teaching of God's Word. If you're searching for the real truth about Jesus, or you're looking for a church home, come "grow in Faith" with us! Find out more by clicking on our tabs, like "About the Church" "What We Believe" or "Upcoming Events" ... then Contact Us!